D.C. police are investigating a homicide in Northeast that left a Franklin Byers, 35, dead Saturday morning. 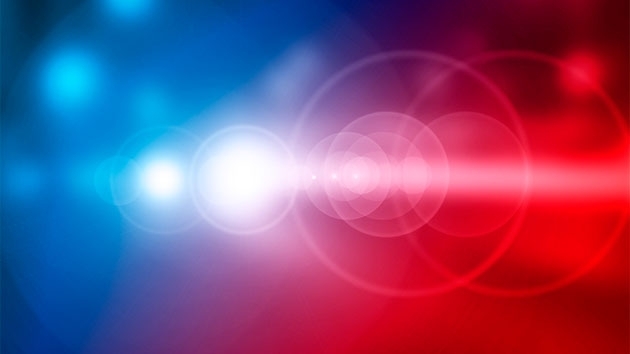 WASHINGTON — D.C. police are investigating a homicide in Northeast that left a 35-year-old man dead Saturday morning. Police responded to the 400 block of Rhode Island Avenue shortly after 4:30 a.m. for a report of an unconscious person. They found Franklin Byers, of no fixed address, suffering from a stab would. He was taken to a hospital where he died of his injuries. Investigators determined that the offense happened on the 500 block of Rhode Island Avenue. Police are offering a reward of up to $25,000 to anyone who provides information regarding the incident. Anyone with information can contact police at 202-727-9099 or submit information anonymously by sending a text message to 50411. Below is a map near the area of the incident.